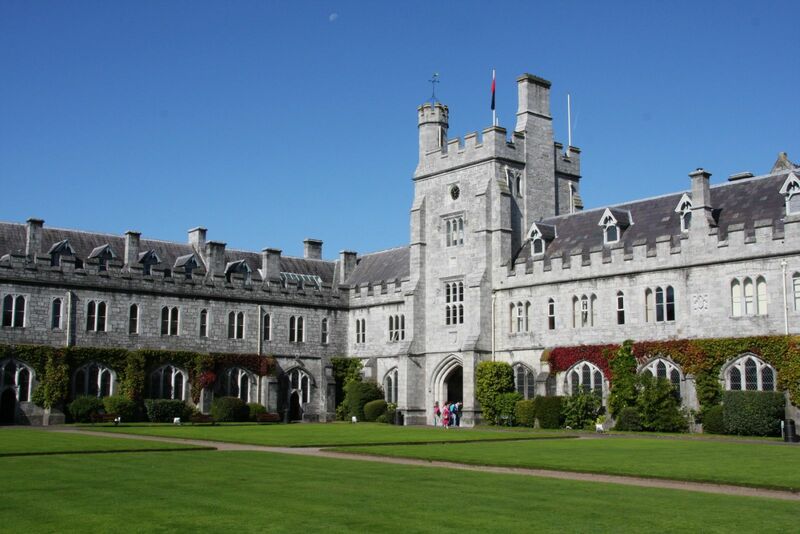 My name is Laura McMahon and I am carrying out a research study, as part of the requirements for MA in Applied Psychology (Mental Health) at University College Cork on Dyspraxia/Developmental Coordination Disorder (DCD). My study is concerned with the impact of Dyspraxia/DCD on life satisfaction, self-esteem, social anxiety and mood on young adults between the ages of 18 and 25. To do this, I am comparing young adults between the ages of 18 and 25 who have been diagnosed with Dyspraxia/DCD and young adults who have not to see if there is a difference between these two groups. Click here to complete the survey. 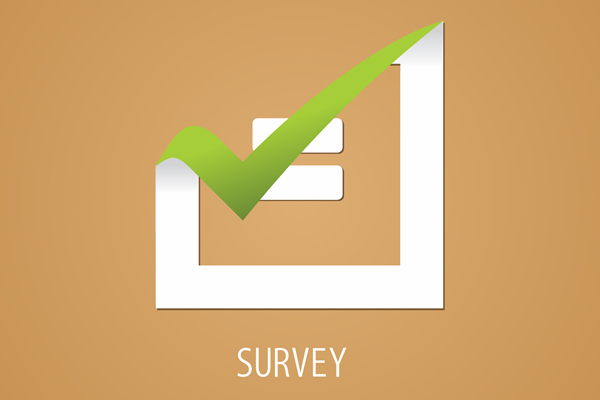 When the survey is completed, please return to 115222583@umail.ucc.ie.